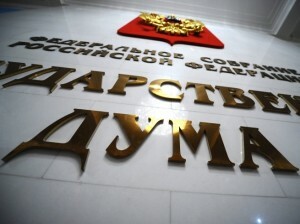 New bill requires personal data of people of belief — ЛГБТ-служение "Nuntiare et Recreare"
the addresses of the participants of the religious group. In a technical sense the bill makes the rules for the existence of a religious group less stringent, substituting notification measures for the preliminary registration of the religious association. However, in real terms it makes notification obligatory and failure to comply will lead to certain sanctions (they are not stipulated by the law at this time, but are to be drafted). The bill in question is in disregard of several civil rights laid out by the Constitution of the Russian Federation: the freedom of assembly and the freedom not to disclose one’s religious beliefs. 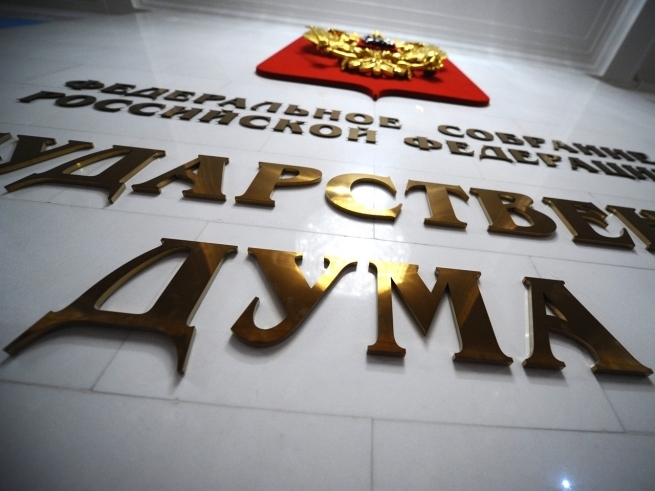 The State Duma is currently considering legislation initiated by the Ministry of Justice which provides for tightening the screws on foreign-funded religious organisations. Experts have already given the bill negative feedback.